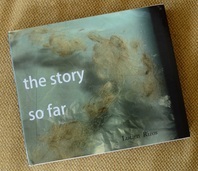 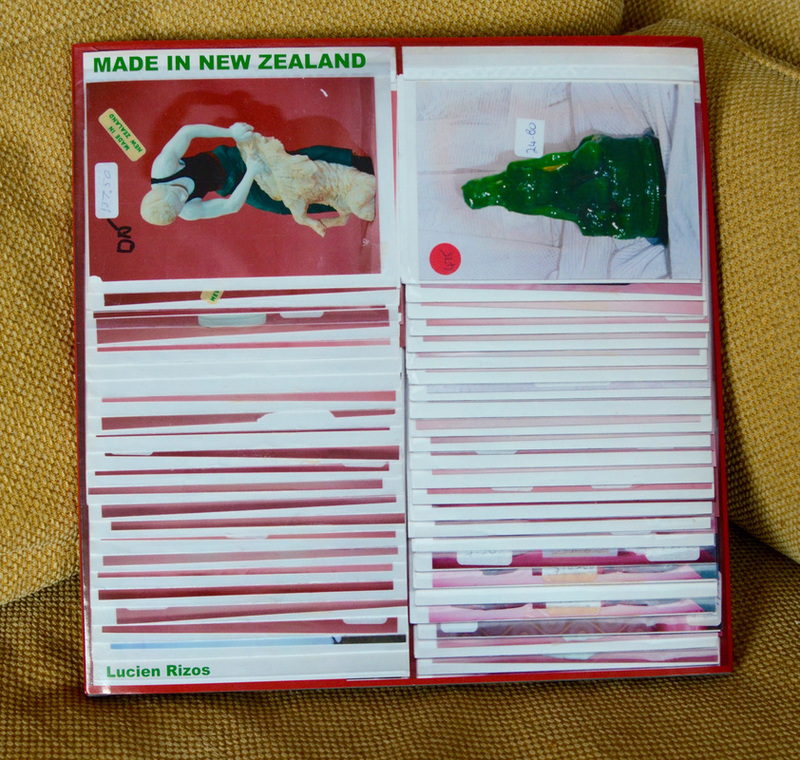 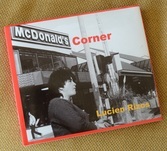 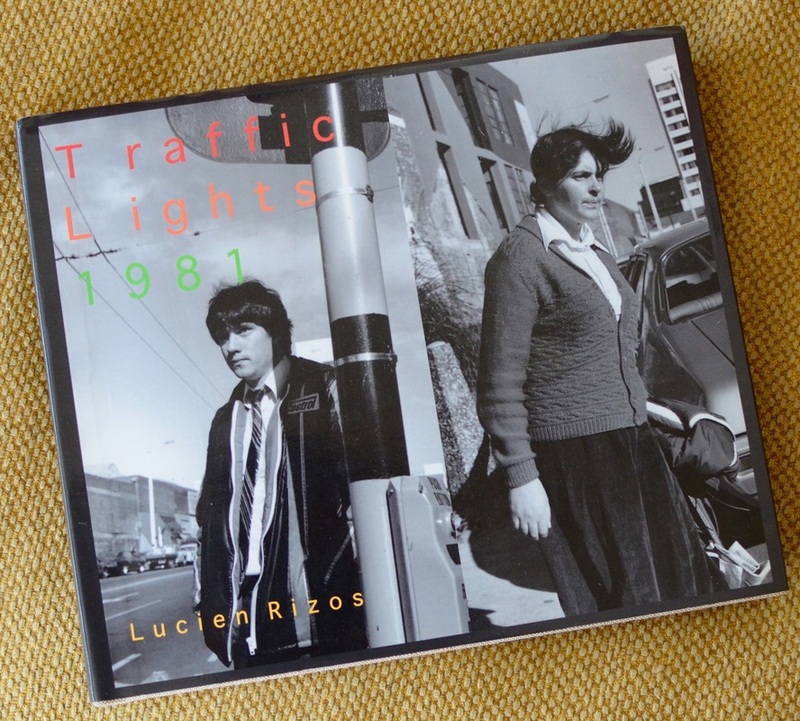 Lucien Rizos is a photographer based in Wellington, Aotearoa, New Zealand. 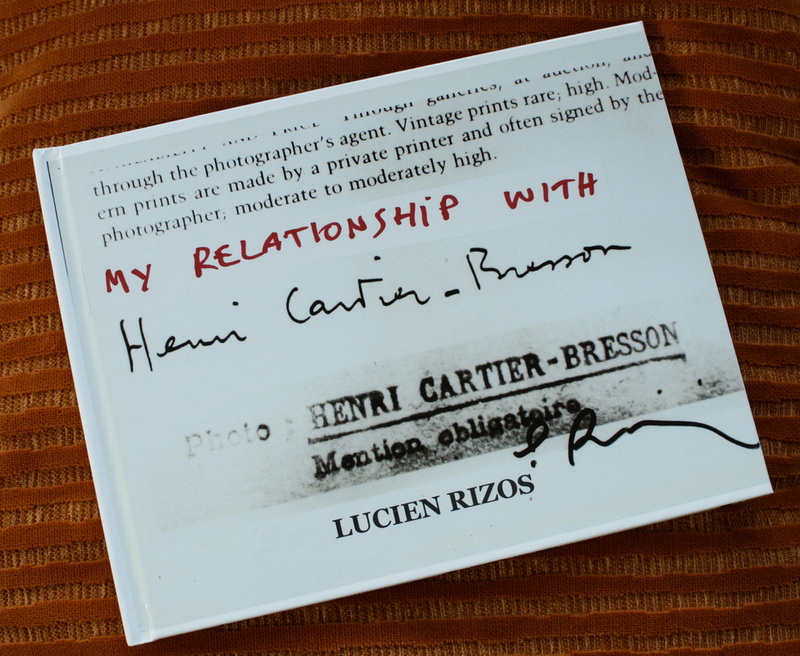 MY RELATIONSHIP WITH HENRI CARTIER-BRESSON. ​ that way, imagination gives rise to knowledge about things unseen."